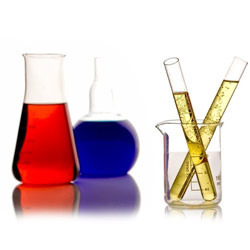 Prominent & Leading Wholesale Trader from Mumbai, we offer ethyl cellosolve acetate (ethyl glycol acetate), butyl cellosolve (butyl glycol), ethyl cellosolve (ethyl glycol) and methyl cellosolve (methyl glycol). 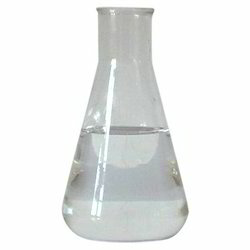 We are a customer focused organization engaged in offering a wide assortment of Ethyl Cellosolve Acetate. Our procuring agents source this product from the renowned and certified vendors of the market, who formulate it using premium quality ingredients. Being acclaimed for its great distillation range, this product is extensively used as a solvent in different industries. Further, we make sure that this hazardous product is properly packed and safely delivered at the customer's end within the stipulated time frame. Features: Colorless High solubility Highly sensitive. We are one of the accredited importers and suppliers of a premium quality range of Butyl Cellosolve, which is also provided to the clients in bulk quantity. 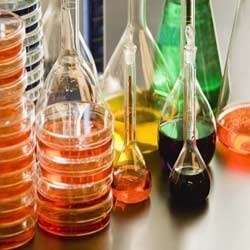 Our procuring agents source this chemical from the renowned vendors of the market, who formulate it following latest methodologies and techniques. This product comprises equal composition of hydrophobic and hydrophilic character, thus, highly compatible with water and wide variety of resins. With our expertise in this domain, we are able to offer a superior quality range of Ethyl Cellosolve, which is extensively used as a multi-purpose cleaner. We source this product from the leading vendors of the market, who use finest quality ingredients in the production process. Owing to its powerful property to dissolve various compounds at a time from oils to resins, waxes, grease and lacquers, this chemical is widely demanded in textile, paint and other related industries across the nation. 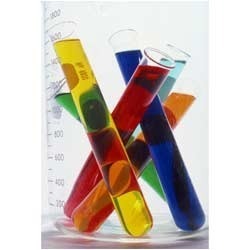 • Ability to dissolve a variety of chemical compounds.